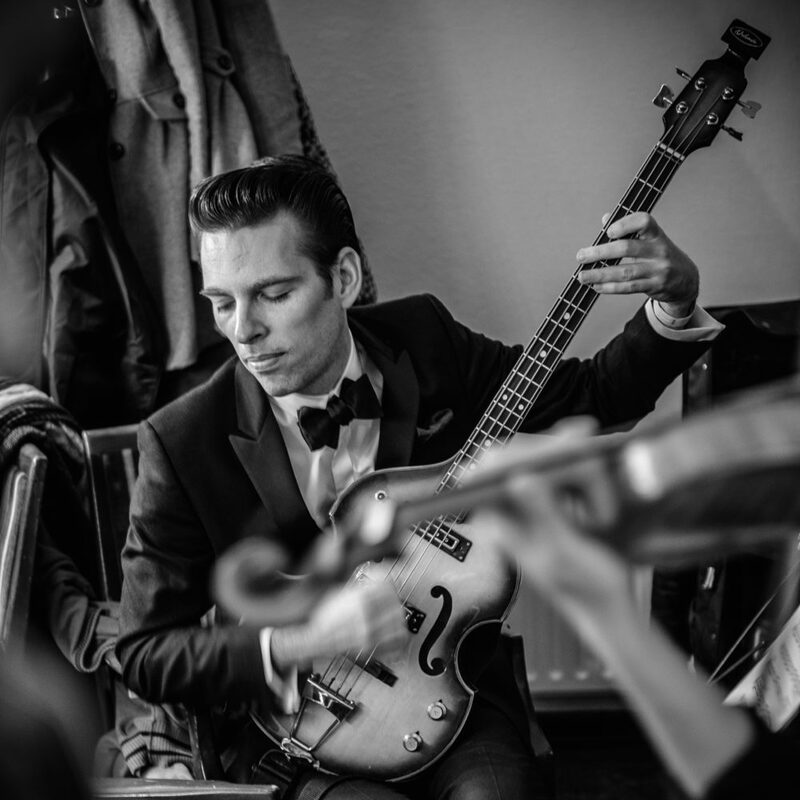 How strange (and awesome) it is to be Jherek Bischoff at all. This composer, arranger, performer, and producer began his musical journey playing prog rock on bass guitar. After spending years of his youth on a boat, which his family sailed around the world playing music with locals as they went, he toured and recorded with indie rock and experimental bands. Then one day, he heard a piece of classical music that changed his life forever. Suddenly, he found himself composing for chamber groups and orchestras, learning a whole new musical and cultural language. Hear all about his journey into classical music, his interview with Terry Gross, and his new album (which was born inside of a cistern), in this episode. Music in this episode from Bischoff’s upcoming album Cistern (release: July 15, 2016). Audio production by Todd “Tiramisu” Hulslander with doggy paddling by Dacia Clay and editing by Mark DiClaudio. Thanks to George Heathco for the MusicWorks theme music.